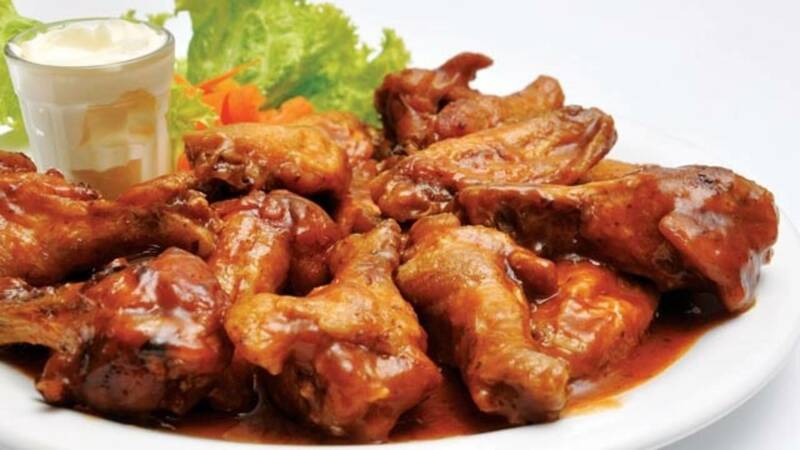 Buffalo wings will give you somewhere between 90 and 120 calories per wing, depending on where they came from. You'll get around 4 grams of fat in total and 265 mg of sodium. If you're single this Valentine's Day, Hooters has your back. If you don’t feel like eating alone, there’s still an option for you. Click this link to shred your ex online by uploading a photo. Print the coupon you’re given and then order the wings to go.